Enjoy the spectacular selection of dive sites on offer when you stay and dive Lissenung Island. 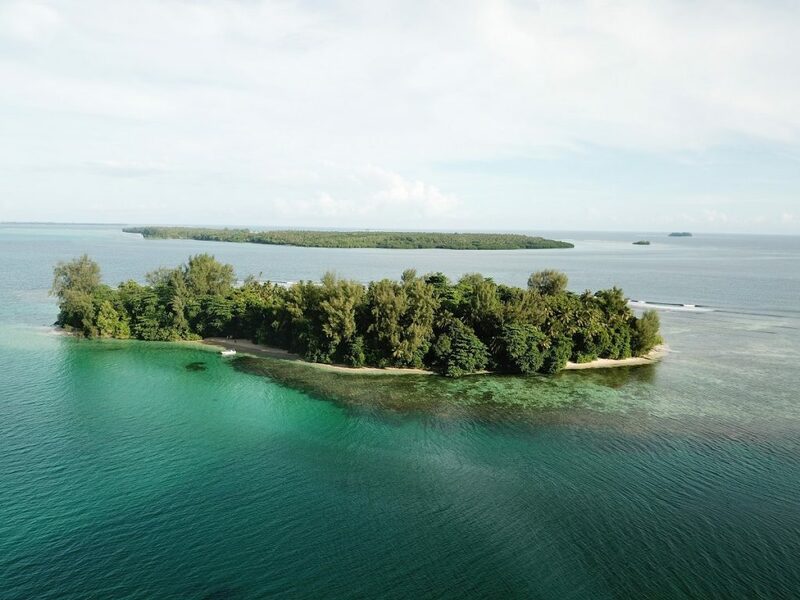 Located about 20 minutes from Kavieng town in New Ireland Province divers will enjoy the many reefs, passages and wrecks on this PNG dive adventure, most notably Albatross passage – a gem of a dive site. As a certified diver you can also dive at any time on the island’s house reef, which boasts more marine life and coral than the whole of the Caribbean! Relax in your secluded and private bungalows after diving with a limited number of guests on the Island. This ensures you enjoy your intimate PNG dive experience. Dive equipment: BCD, regulator, wetsuits, mask, fins, snorkel, dive computer etc.